We’ve all been there, running around like chickens with our heads cut off, scrambling last minute to make sure all of the details have been taken care of and none of the major stuff has been left undone. Unfortunately, the truth of the matter is that most of us don’t take the time to organize and plan accordingly. And when it comes to planning a party or event, especially if you’re doing it mostly on your own, it’s important to have and follow an event planning checklist. An event planning checklist, or party planning checklist, helps you stay on track throughout the whole planning process, as well as lets you easily see what still needs to be done. 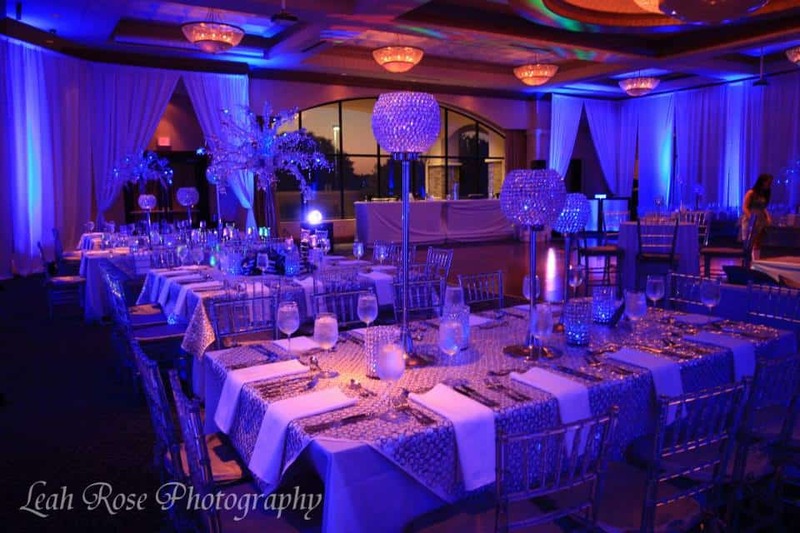 Putting together an event planning checklist is easy. First off, with so many party planning templates available online, it’s so easy to grab one and customize it to suit your needs. You can also build your own template from scratch in Excel or Word. Templates for events will usually include all of the basic information for your party, such as location, number of guests, as well as the date and time of the party. These are just the very basics and are good to keep at the top of your checklist, since you will often need to refer to this information. After all, these are things your vendors will probably need to know. Is the template geared towards the same type of event you’re planning? While templates can be tweaked, you may be able to find a checklist that already has most of what you’re looking for. Remember, planning a birthday party isn’t anything like planning a wedding. Does the template have a section for adding in notes? You’ll want this to remember important details along the way! Does it follow a logical progression? You wouldn’t buy the centerpieces before knowing how many tables you have! Is it free? Many great event planning checklists are totally free online! Save some money by using one of these or by putting your own together! The beauty of using an organizer or checklist for your event is not only that it’s convenient, but that it avoids problems along the way. When planning an event, you should be having fun, not feeling worried or stressed out that something is going to go wrong.